Soaring property prices are prompting some home owners to be a little more creative to maximise their land value. 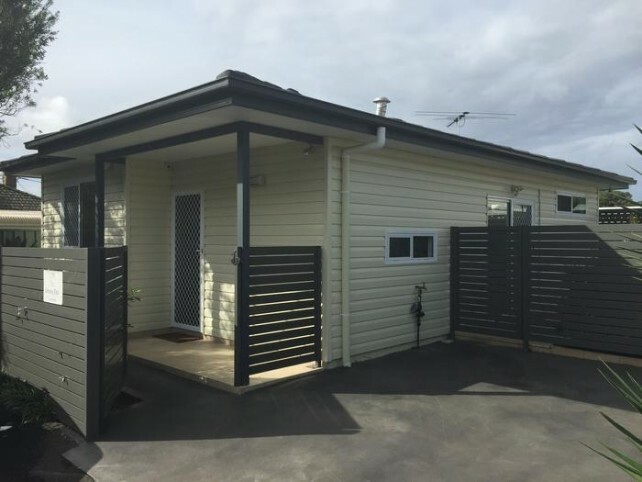 All over suburban Australia, granny flats are popping up. 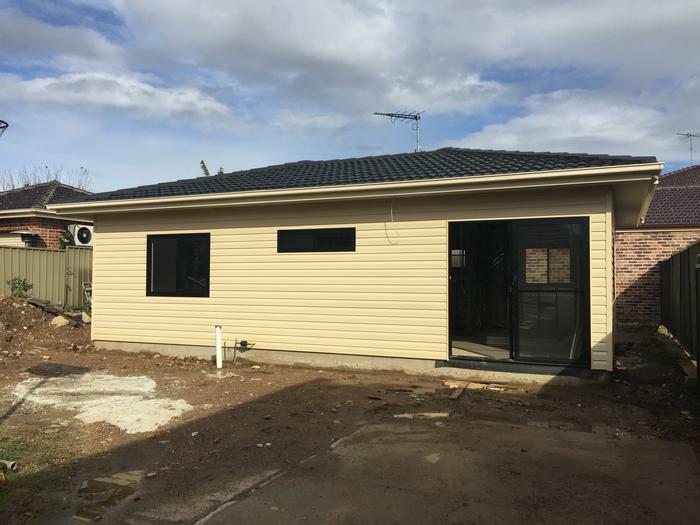 The New South Wales Planning Department says at least 2,000 granny flats – or secondary dwellings – were approved to be built last financial year in the state, about double the previous year. Tim Lawless, Research Director at RP Data CoreLogic, said higher property prices were encouraging home owners to look to build value. “When you find affordability so pressing, people are looking for different strategies to maximise, their investment and also maximise their landholdings and renters are looking for different options that might be more affordable,” he said. Builder William de Martrin Donos, from Blue Gum Granny Flats, said it is a story he’s familiar with. “Ninety-five per cent of the people that we deal with are actually there for a second income, as an investment property,” he said. 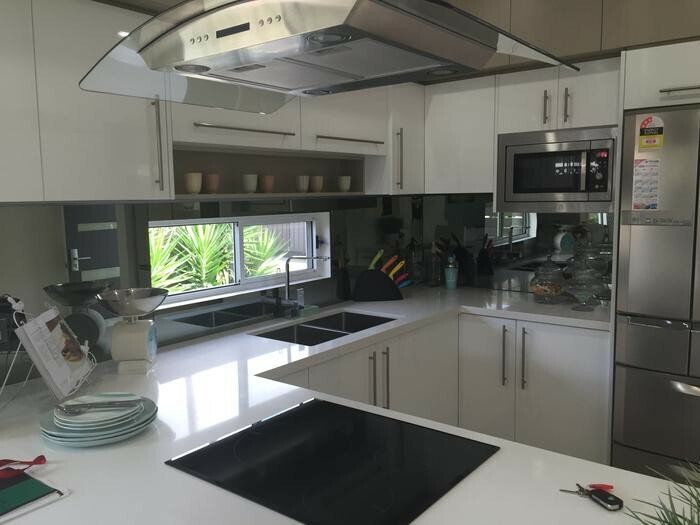 Mr de Martrin Donos showed SBS around his display granny flat in the Sydney suburb of Panania and said more customers are demanding high end finishings like caesar stone bench tops and LED lighting. He said anyone considering a granny flat should consult their local council. “Your frontage has to be a minimum of 12 metres, and the block has to be a minimum of 450 square metres,” he said. This particular home, pictured above, took around 10 days to build and cost around $140,000. The median dwelling price nationally for a capital city home is $560,000 according to RP Data CoreLogic. 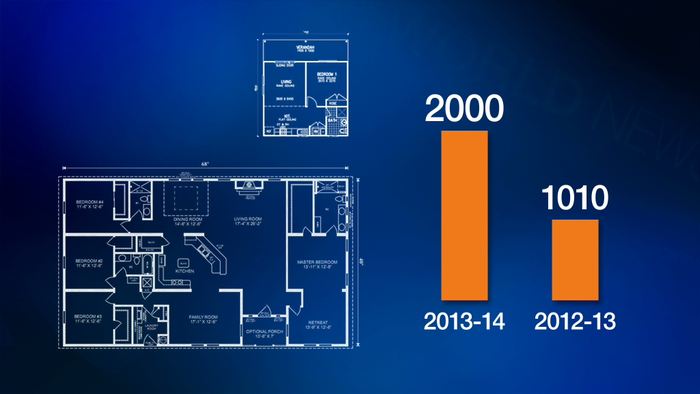 Sydney remains the most expensive, and saw a 14.5 per cent increase in the last 12 months. 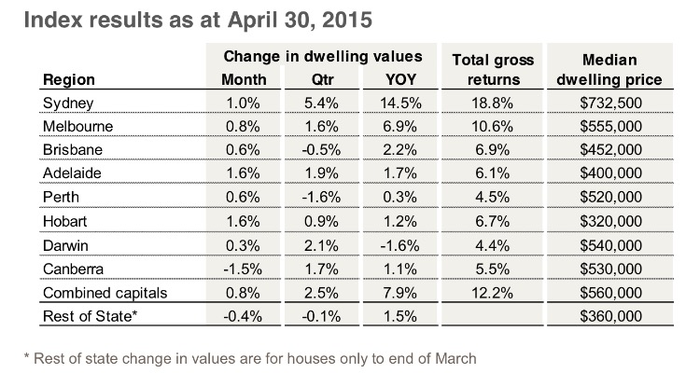 Adelaide and Hobart saw the biggest gains in April. Next week, the Reserve Bank meets to discuss interest rates. Tim Lawless said a reduction may impact prices. “The next interest rate cut we see potentially next week, might add some more fuel to the fire,” he said. Most of our Granny Flat builds are also for investors, although we have also completed projects for Mums and Dads wanting to downsize. Do you have an investment property and want to learn how to double your rent return?